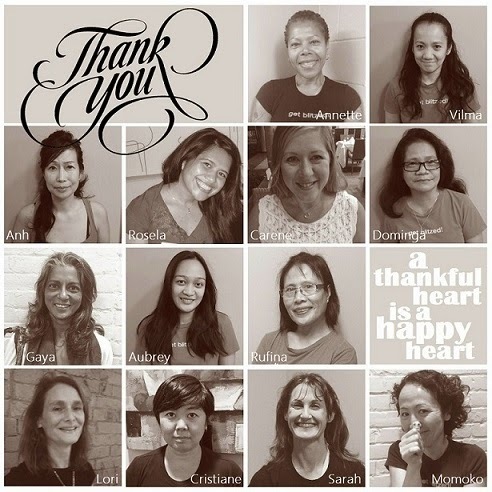 Body blitz is thankful for the remarkable women who work for us and are part of the body blitz team. We would like to give a big ‘thank you’ to the amazing women who have been with us since the beginning years. We would not be where we are today without them! Absolutely. I am so grateful for the care I received from the attendants every time I have been in the spa.